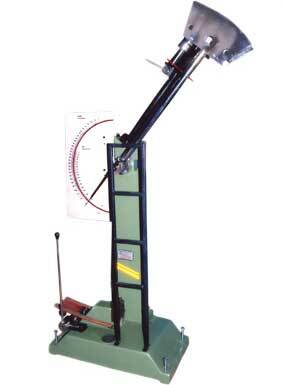 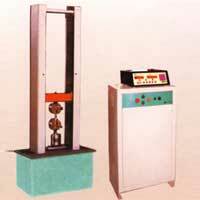 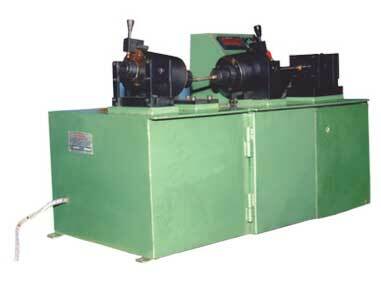 The Industrial Testing Apparatus are passed through various stringent quality tests prior to shipment. 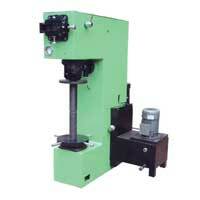 Industrial Testing Equipment is supplied in secured packing done with quality material. 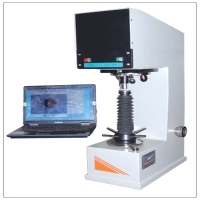 Industrial Testing Instruments are made available at the least market prices and within predetermined timeline. 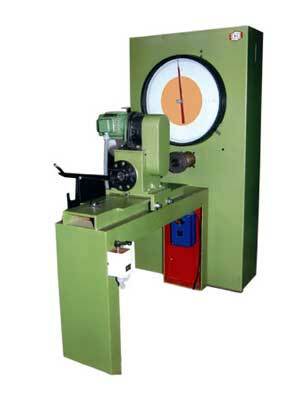 The company is accepted in the market as a dependable Manufacturer and Supplier of a variety of Industrial Testing Machines.